F Club Committee - Gator F Club, Inc. 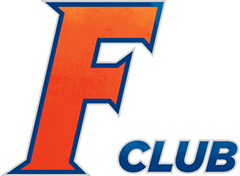 The F Club Committee is a sub-committee of the Gator Boosters Board of Directors and is made up of F Club Members from various Gator sports. 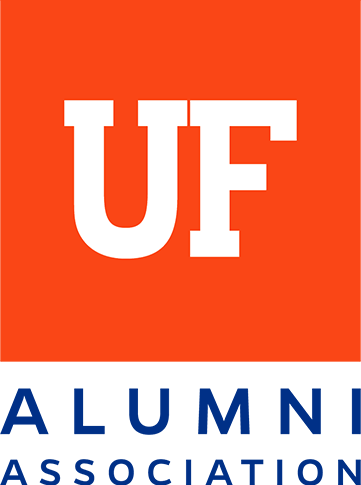 This committee meets periodically throughout the year to discuss any issues related to the F Club and each year is responsible for selecting the class of inductees for the University of Florida Athletic Hall of Fame. How do I join the F Club Committee? If you are interested in serving on the F Club Committee, please contact us. 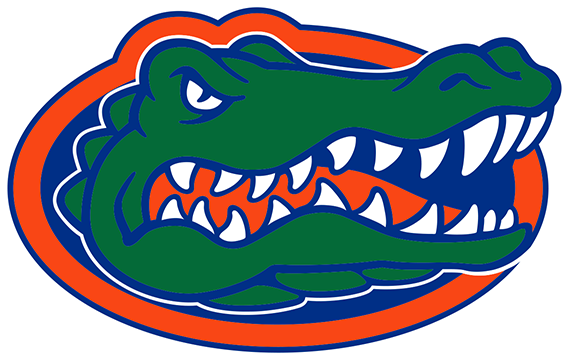 © Gator Boosters, Inc. and University Athletic Association, Inc.. All Rights Reserved.